Lung cancer is a condition in which cells grow uncontrollably. It starts in the lungs and can invade other organs in the body, like the brain. Cancer from other organs may affect the lungs. When cancer cells invade from one organ to another, it is called “Metastases”. 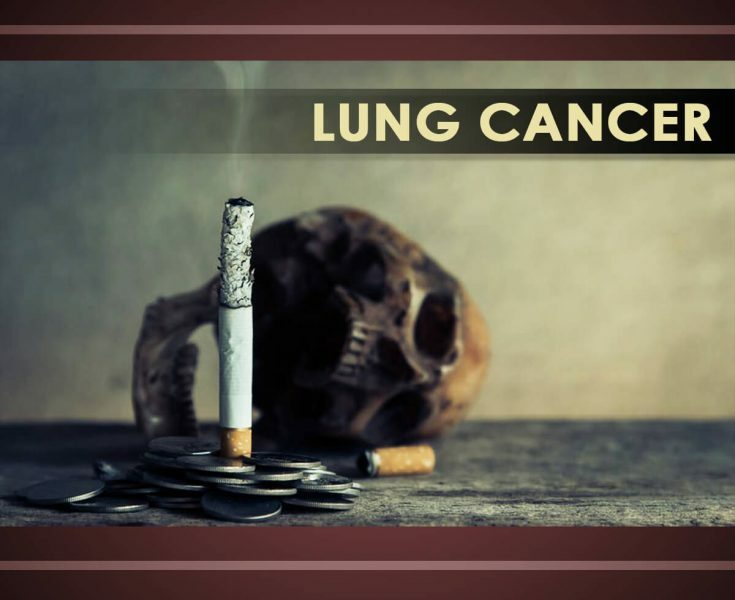 Lung cancer is the most leading cause of death among men and women. Smoking of cigarettes is the number one factor that causes lung cancer. People, who smoke have a higher risk of developing this disease. Stay away to people who smoke. Check your home for Radon. Be careful in places you go. Be careful and aware at Work. Having cancer has no sure way to prevent in getting the disease. But you can have your ways to help reduce your risk. Remember that, prevention is better than cure. Test your home for certain radon. Be careful of Chemical that you use at home. Enjoy a cup of Green Tea. Be aware of supplements that you take. Type of disease you have. How cancer spread in your body. The side effect that it may cause. Your age and health condition. And, your goals after treatment. There are other treatments to help in treating your condition. Such as the prescribed medication and alternative medicine.